If we’ve missed any exciting new places off this list, please get in touch in the comments section. In case you missed it – check out what OPENED IN FEBRUARY. What is it? 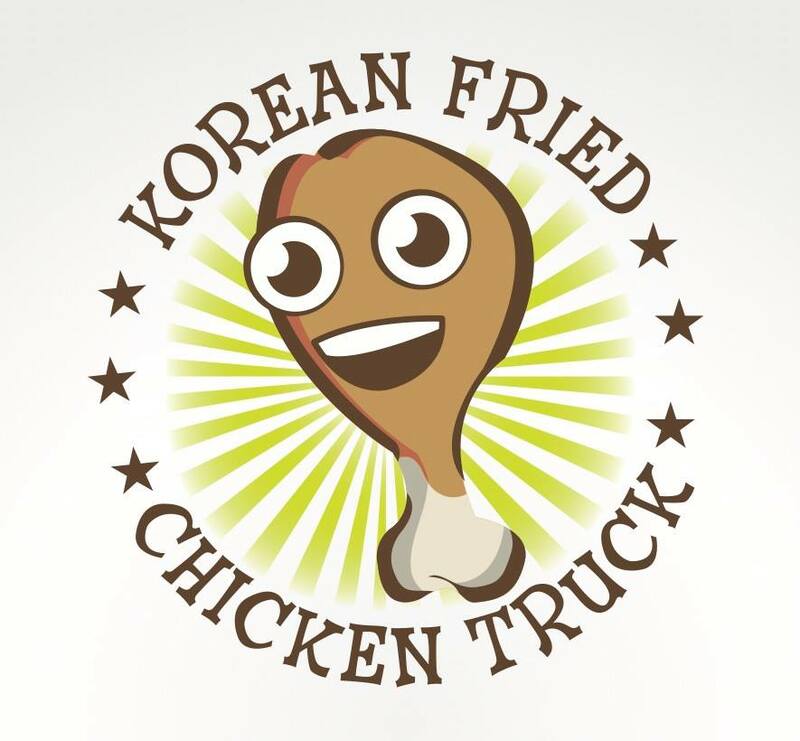 The KFC truck will be serving up their mouthwatering menu from the White Guy Cooks Thai food truck while waiting for the finishing touches to be made to theirs. Keep an eye on Facebook and Twitter for weekly locations. What’s on the Menu? KFC wingettes & drumettes, boneless pieces, KFC burgers – ‘original recipe’ and ‘Zinga burger’, sauces include sirracha mayo, lime mayo, sweet soy, spicy korean and there’s chips and salads. Contact: Mo Williams 0423214290. Facebook. Twitter. What is it? Hidden behind Po’Boy Quarter is a new dedicated New Orleans cocktail bar, serving classic New Orleans cocktails, craft American and Australian beers and great New Orleans food. Who’s behind it? Michael Cotter, owner, and Kurt Medenbach, head chef, both from Gumbo Kitchen and Po’Boy Quarter. What’s on the menu? The full Po’ Boy Quarter menu is available, including a range of Po’Boys (shrimp, oyster and the always popular 18-hour smoked pork), Gumbo and traditional sides. Bookings? Yes for groups larger than four. 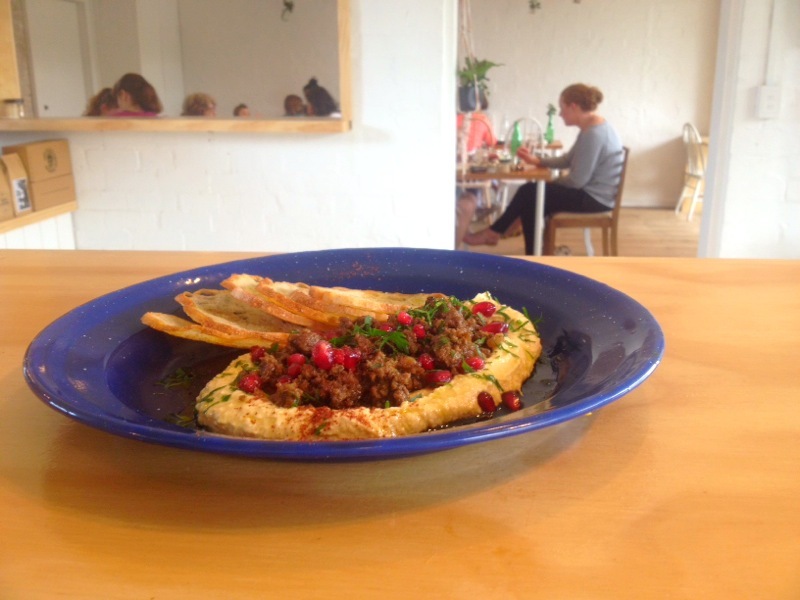 Contact: 295 Smith St, Fitzroy, 3065. Ph. 9429 2130. Facebook. Twitter. What is it? 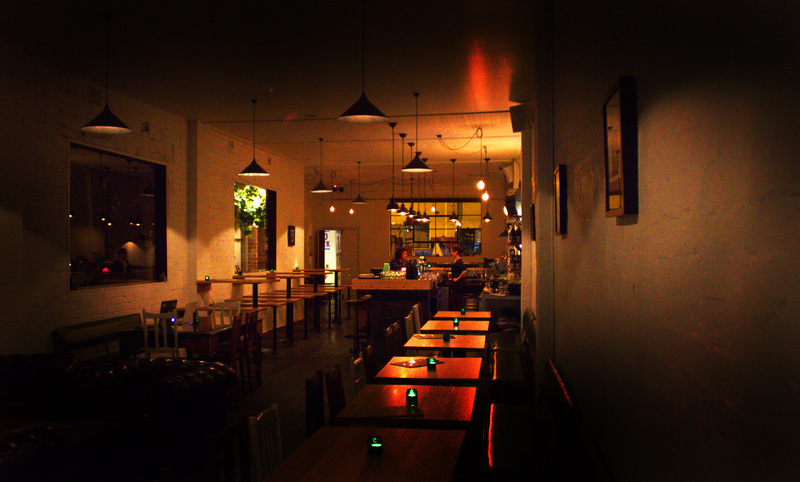 Casual drinking and dining space located in Brunswick East. Who’s behind it? Chef Nick Romano provides the creativity in the kitchen, while owners Danika and Luke run around the front of house. Size? Around 80 seats made up between sofas, high seating across from the bar and regular ol’ tables. What’s on the menu? 4 rotating taps of craft beer with plenty of bottles in the fridge. Short but smart wine list. Growers Espresso coffee. Cheap and quick eats at the bar, sharing plates, and a few larger gourmet options. Special desserts from the chef rotate often. All items are made in house. Bookings? Essential for groups of five or more. Otherwise drop in and grab a table! Contact: 293 Lygon St, Brunswick East VIC 3057. Ph. 03 8060 8033. Website. Facebook. Who’s behind it? A joint venture between Masaaki Oishi (Hakata Ikkousha group) and Jeff Tsao (Four Seasons Hotels and Kahiki Foods in the US) with Chef William (Mr. Wong in Sydney) at the helm of the kitchen. Size? 70 seats. A complete renovation of a Chinatown walkup, the clean and crisp interior is complemented by panoramic view of Corrs Lane and overseen by Fukuryu’s ramen eating dragon. What’s on the menu? Enjoy their slurpingly delicious ramen menu which ranges from staples like their signature Tonkotsu to modern styles like their umami-explosive Tsukemen and blazingly spicy Red Dragon ramen. If you are not in the mood for soup noodles, try out their izakaya-inspired small plates that are meant for sharing over drinks with friends – all rooted in authentic Japanese flavors. 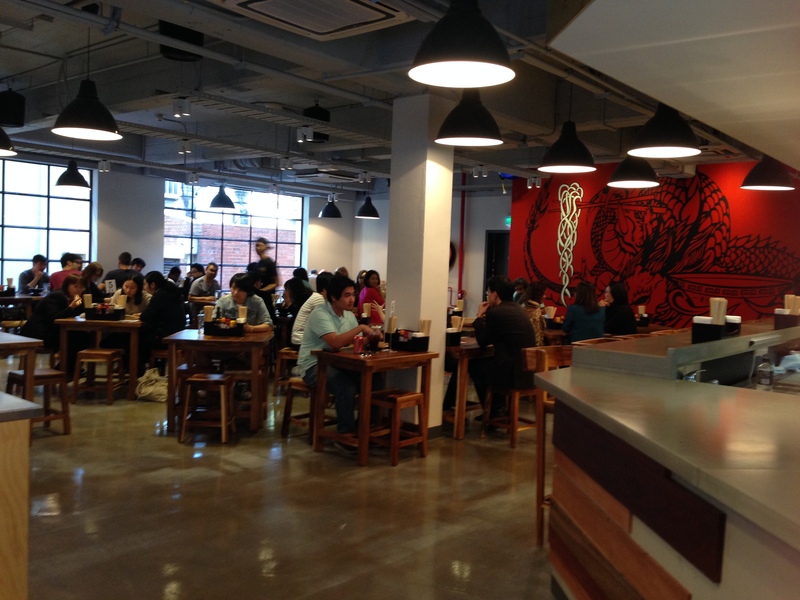 They will be adding additional offerings such as rice bowls and bento boxes to go over the coming months. 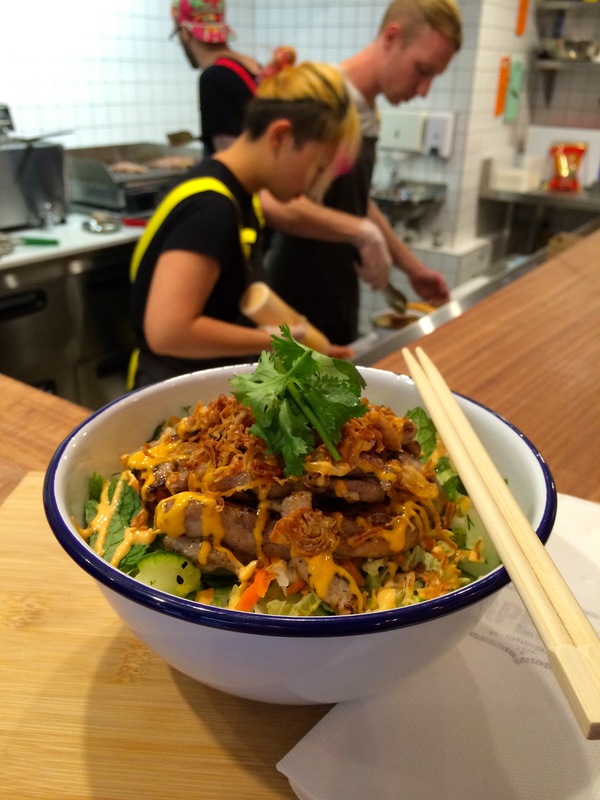 Fukuryu Ramen’s goal is to share the fanatical culture of ramen with Australia, one mouth at a time. Bookings? No, they are first come first serve but they will gladly combine tables for your large parties. Contact: Level 1, 22-26 Corrs Lane, Melbourne (Chinatown), Victoria 3000. Ph 03 9090 7149. Facebook. Who’s behind it? 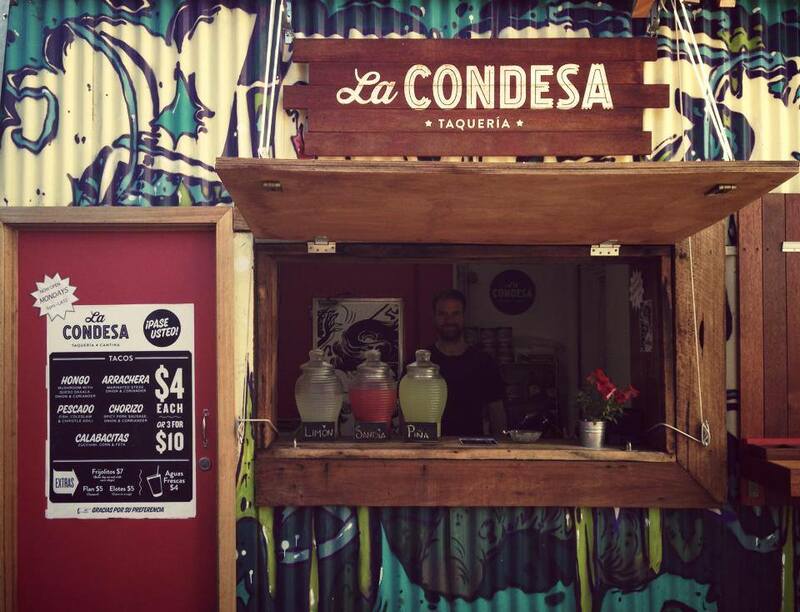 Originating as a stall at The People’s Market and the Night Noodle Market this is the team’s first permanent location. Bookings? Nope, Just walk-ins and takeaway. Contact: 320 Little Lonsdale Street, Melbourne. Ph. 9642 0147. Website. Facebook. Twitter. Who’s behind it? David Zhou – owner of David’s restaurant and Oriental Teahouse. The beer, wine and cocktail list was created by sommelier Andy Christofi. Size? Seats 90 with total capacity at approximately 120. Seating is lounge seating, bar seating and tables.The interior was designed by Hecker Guthrie. Contact: Upstairs at 455 Chapel Street, Prahran 3141. Ph. (03) 9826 0168. Facebook. Twitter. What is it? 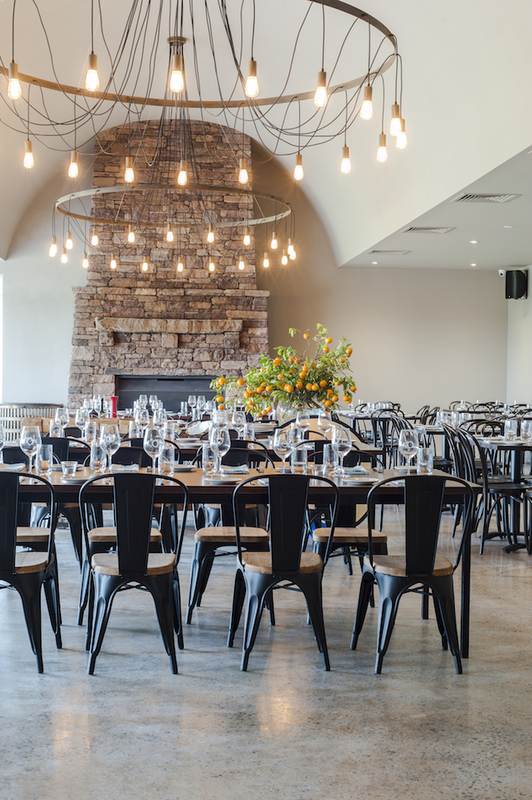 A trip from Melbourne to Italy now takes 30 minutes, thanks to the arrival of La Sala restaurant at Olivigna Estate in leafy Warrandyte. Who’s behind it? Husband and wife team Anna Gallo and John Di Pietro, have converted an Australian bush setting into an intoxicating slice of Italia. Driven by a produce to plate philosophy, and capitalising on the estate’s kitchen garden, olive grove and awarding winning oils and preserves, chef Colin Swalwell (former head chef at Yering Station), makes full use of the restaurant’s pasta table and pizza oven. What’s on the menu? Italian stuzzichini (share plates) feature handmade cheeses such as Fiore di Buratta with sliced tomato and fresh basil, and are followed by artisan pasta, including fresh sciallatelli with zucchini, clams and chilli. Pizza lovers will delight in capra, which is a traditional topping combination featuring the elite prosciutto di Parma, with artichoke and creamy local goats cheese atop a crispy tomato base. Contact: 54-56 Brumbys Road, South Warrandyte. Ph. (03) 9844 4676. Website. Facebook. Twitter. What is it? 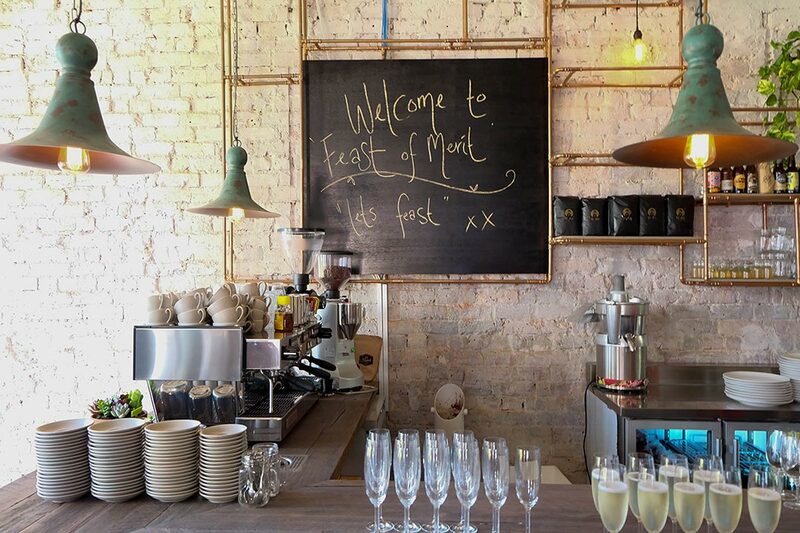 Feast of Merit is Melbourne’s newest social enterprise restaurant created by not-for-profit organisation YGAP. 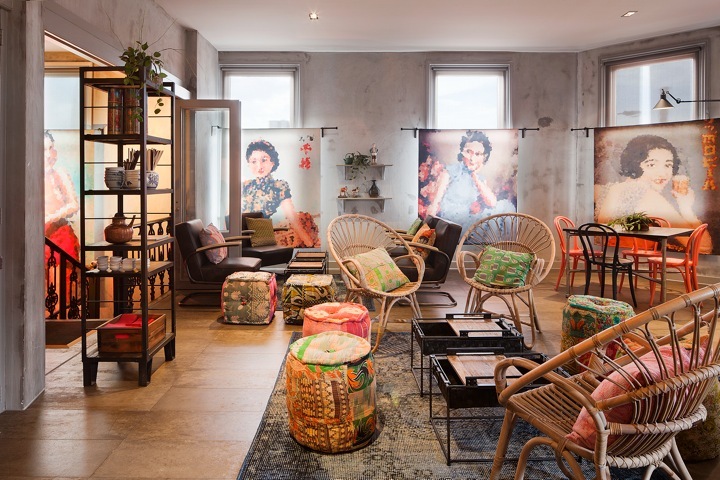 The restaurant’s community concept is inspired by a festive ritual in Nagaland, North-Eastern India whereby a wealthy member of the village will liquidate all their assets to throw a huge, celebratory feast for their community. Nagaland’s Feast of Merit festivals can last for several weeks, bringing together all of the village’s poor and underprivileged members as everyone feasts and celebrates together through a distribution of wealth that empowers and unifies the community. What’s on the menu? Ravi has developed a contemporary menu supporting locality, sustainability, seasonal flavours and produce, with a Middle Eastern influence. Working closely with growers, producers and suppliers, Ravi operates under a farm-to-table philosophy. He says the Feast of Merit menu is about celebrating community and the future of the slow food movement. Feast of Merit’s menu highlights include; shakshouka – tomato, chilli peppers, green eggs, silverbeet and tahini labna for breakfast; an array of seasonal salads with optional protein (Hopkins River beef, roast Milawa chicken or market fish) for lunch; and a series of vegetable-based small plates to share for dinner, including organic chickpeas with sumac, smoked eggplant lemon and pomegranate, and fried cauliflower, blackened onions, hung yogurt and sour cherries. Contact: 117 Swan Street, Richmond VIC 3121. Ph. (03) 9428 8480. Website. Twitter. What is it? A new take on the Melbourne cafe staples. Who’s behind it? Golden Child is the brainchild of Piers Smart and Jenna Langton. Piers has been in the industry for around 10 years now, having previously head barista/manager at The Little Ox in Brighton. Size? The fitout is quite rustic – antique chairs, both white and exposed brick walls, light woods and hanging plants, and was pieced together by Piers, his dad and Jenna – one tough little summer! What’s on the menu? Head chef Tim Fetherston, (originally from Belfast, weeks away from becoming an aussie) has been a very close friend of Piers’ for 7 years and working on and off together in various restaurants and cafés. Tim’s worked previously at La Luna, Bar Lourinha, The Little Ox and Corton (New York). Jenna’s heritage is Italian/Chinese, and thats the direction the menu has headed. The menu is very simple, with the focus on fresh, tasty and local produce. They’re not looking to regurgitate the same menu you seem to see at every cafe. Contact: 1-3 Bardolph St, Glen Iris. Ph. 03 9889 6969. Facebook. What is it? 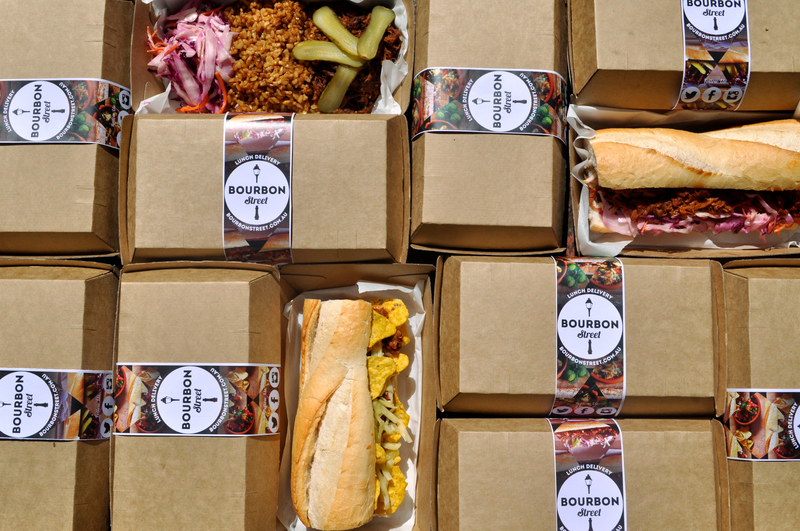 Bourbon Street is a Southern inspired, slow-cooked food lunch delivery and catering service with its roots deeply ingrained in blues music. Size? 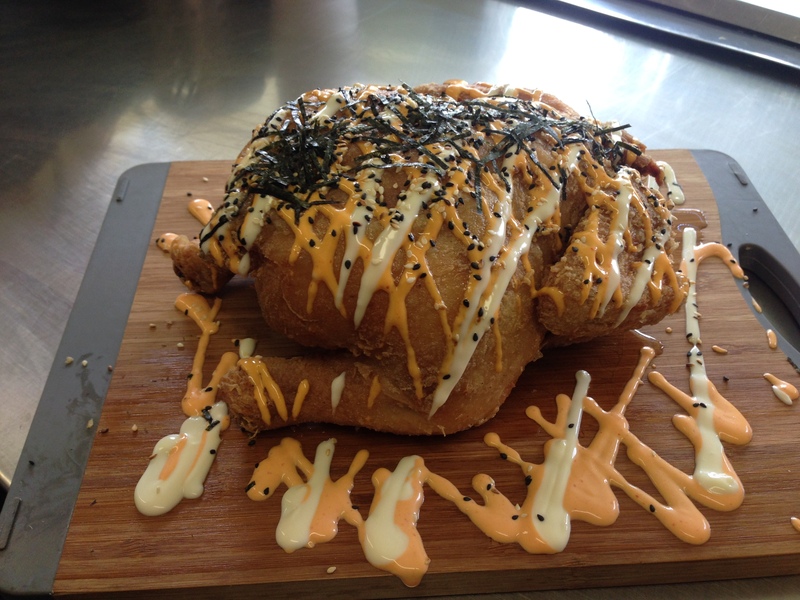 We are currently delivering to the CBD, South Yarra, South Melbourne and Albert Park. What’s on the menu? You can savour their slow-cooked Pulled Pork with coffee-infused BBQ, as well as the well-behaved Jerk Chicken partnered with a charred pineapple salsa. There’s also a husky, respected BBQ Beef with a homemade ‘smoke’-y BBQ sauce and for vegetarian options, a sinful Chili Sin Carne. Gluten Free options are available, with brown rice instead of bread. Bookings? Yes (Wednesday and Thursday) and they also do catering. What is it? 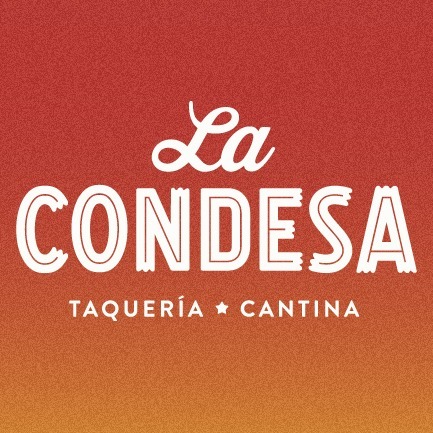 Mexican bar / restaurant evoking the look and feel of a modern Mexican bar as you would find in the Mexico City barrio of ‘La Condesa’. 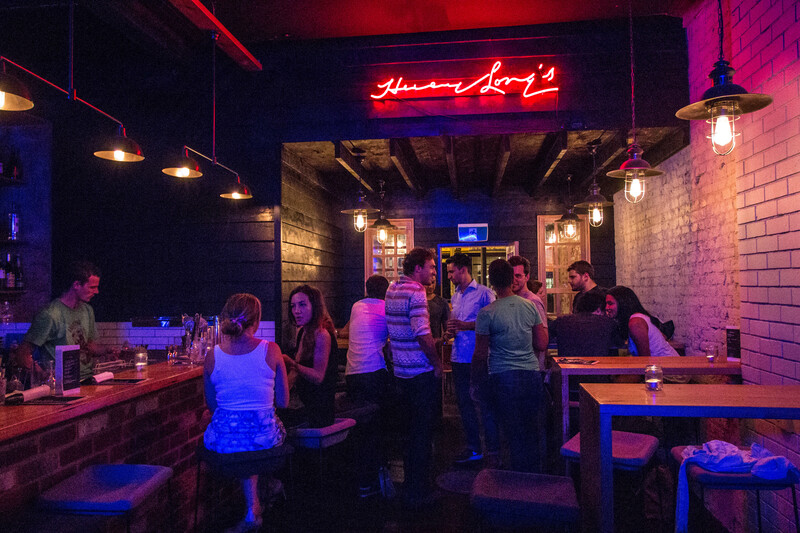 Tacos are the hero of the menu, plus a range of Mexican and craft beers. Size? 40 pax inside, 25 pax outside. What’s on the menu? Tacos, tostadas and larger share items – food to accompany drinking. Torta Ahogada, Chilaquiles, tinga de pollo. Contact: 234 Johnston St, Fitzroy, 3065. Ph. 9419 5675. Website. Facebook. Twitter. When? Opened September 2012 (launched ‘A dire basta’ Sunday night dinners on February 23, 2014). What is it? 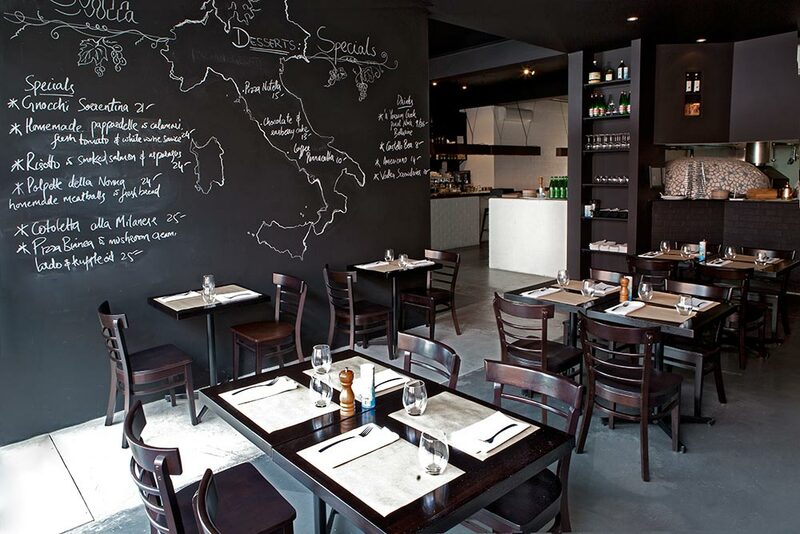 La Svolta is a family kitchen and authentic Italian pizzeria and trattoria bringing a touch of Italy to Melbourne. ‘A dire basta’ will be available at La Svolta Prahran each Sunday night from 5.30pm. Who’s behind it? The La Svolta team is lead by Valerio Calabro and Pino Russo, Italian natives, best friends and home cooks with a passion for authentic Italian fare. Pino and Valerio ventured to Melbourne with a vision – to share tasty, authentic Italian cuisine in their own ‘family kitchen’. They make a trip back to Italy each year to find new inspiration from their family and friends. What’s on the menu? ‘A dire basra’- Eat until ‘a dire basta’, that is until you say “enough is enough” at La Svolta Prahran on Sunday nights. Enjoy delicious, authentic Italian fare just like Nonna makes, with continual antipasto dishes and larger share plates served to your table until your bellies are full – literally. The La Svolta crew will keep the dishes coming until you tell them ‘a dire basta’! Dishes will vary each week, depending on what’s in season. Sunday nights are for relaxing, spending time with loved ones and preparing for the week ahead so you can sit back and relax. Contact: 3-5 Cecil Place, Prahran. Ph. (03) 9510 3001. Website. Facebook. Twitter. 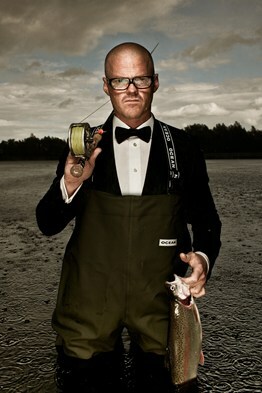 Heston Blumenthal is coming to Melbourne. All will be revealed this Monday at 10am Crown Time. It’s no longer ‘tipped to open’… It’s happening. Don’t miss out on any other Melbourne food & drink news – Subscribe to the email list receive every update (top right corner) and Follow @Shark4ChipDrink Know of any other places opening soon that aren’t on this list or that were missed? Let me know! Send Email. See you next month.